Santa Cruz remains synonymous with surfing, but this counterculture bastion offers plenty even if you don't plan to catch any waves. 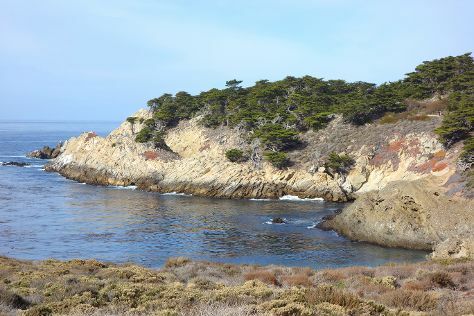 Venture out of the city with trips to Monterey (Dolphin & Whale Watching, San Carlos Cathedral, & more) and Carmel (Carmel City Beach/Carmel River Beach, Point Lobos State Reserve, & more). There's more to do: admire the majestic nature at Marin Headlands. To find maps, traveler tips, other places to visit, and more tourist information, refer to the Santa Cruz sightseeing planner. In August, daily temperatures in Santa Cruz can reach 26°C, while at night they dip to 14°C. Wrap up your sightseeing on the 11th (Fri) early enough to travel back home.